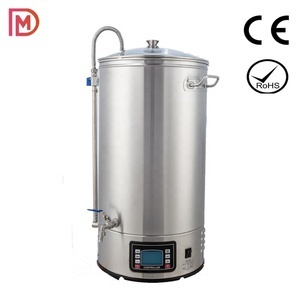 Alibaba.com offers 6,674 home brewing products products. 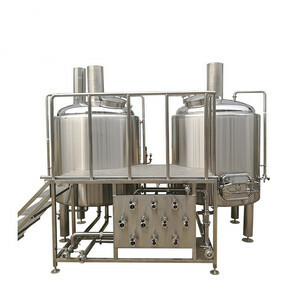 About 13% of these are fermenting equipment, 4% are bar accessories, and 1% are coffee & tea tools. 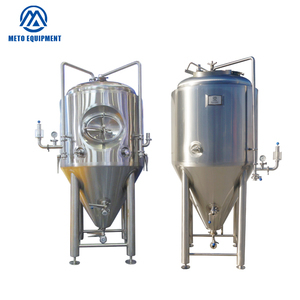 A wide variety of home brewing products options are available to you, such as ce / eu, sgs, and fda. You can also choose from metal, plastic, and glass. As well as from alcohol, carbonated beverage, and tea & teabags. 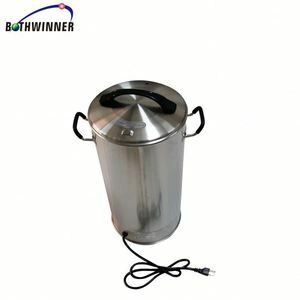 And whether home brewing products is bar accessories, coffee & tea tools, or espresso coffee maker. 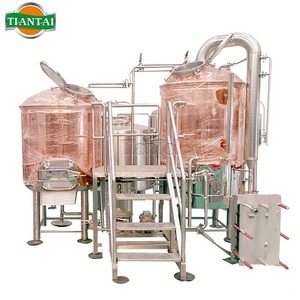 There are 6,687 home brewing products suppliers, mainly located in Asia. 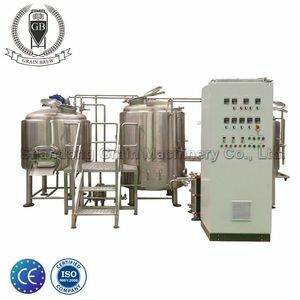 The top supplying countries are China (Mainland), India, and Hong Kong, which supply 99%, 1%, and 1% of home brewing products respectively. 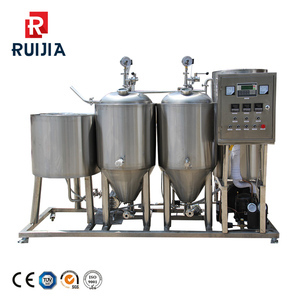 Home brewing products products are most popular in North America, Western Europe, and South America. 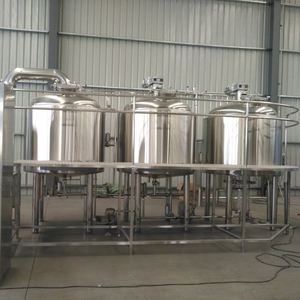 You can ensure product safety by selecting from certified suppliers, including 1,238 with ISO9001, 762 with Other, and 143 with BSCI certification.